We Enjoy & Embrace Younger Members Too! Its a Life Long Love! 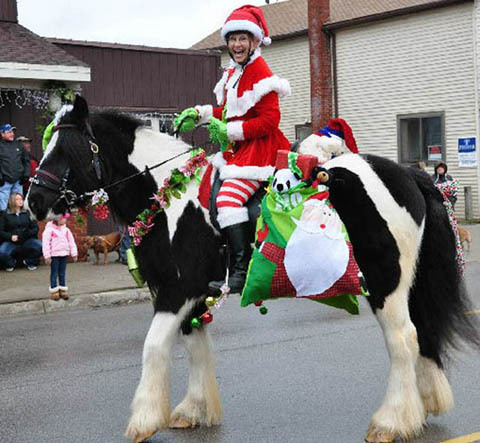 WARHorses is a community of horse enthusiasts. We are mostly women but men are welcome. 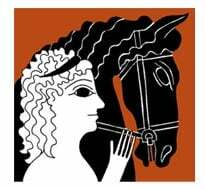 We are a bit “older” but we encourage horse lovers of any age to join us. Some of us grew up with horses and others never had one. Regardless, we all have a lifetime passion for them. In the past, life’s responsibilities, family and careers, have tempered our horse time, but now we strive to make up for lost time. We maybe driven to compete at shows or we maybe content to comb out a tangled mane. We find pleasure riding along a wooded trail as much as picking clean our horse’s stall. We will make time for horses in our lives, we need it, horses are part of our DNA. We are passionate, we are spirited, we are wonderful, we are WARHorses. Please join us! Information. We strive to assimilate and originate helpful information for “older” equestrians. We’re don’t bounce as well as we used to, and that’s ok, we’re here to offer instruction. Inspiration. 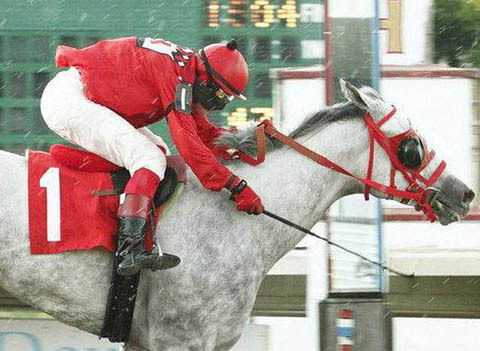 There are many ways to enjoy horses, we offer options then encourage you to find the means that best suits your needs. We will be cheering you on! Laughs. You need a good sense of humor if you spend any amount of time around horses. We prefer laughing to crying! 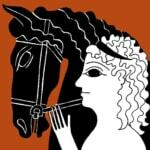 WARHorses is a publishing community supporting a niche demographic – women, equestrians, 45 and older. We have enjoyed steady growth generated entirely by word of mouth. Since launching our website two years ago we average more than 40,000 unique visitors annually. Our active Facebook page is followed by more than 14,000 globally. We want to develop advertising relationships that benefit both our membership and business partners. We offer a variety of platforms and price points to suit your advertising needs starting as low as $10 a month. Are you ready to advertise with WARHorses? Let’s start a conversation. Melanie has a lifelong love of all things horsey. 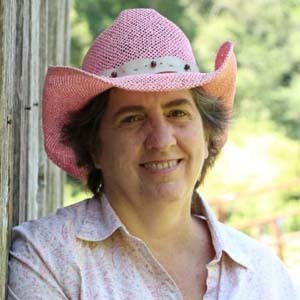 Her inspiration for WARHorses was driven by an absense of online content for “older equestrians”. An advid painter and creator of NickerDoodles Equine Funnies for Horsey Folk, she enjoys a creative lifestyle. Melanie lives on a small hobby farm and tends to her critters and attempts to keep the grass mowed. 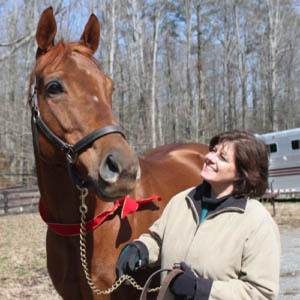 Karen McPeak is a freelance writer, editor and WARHorse equestrian in the Atlanta area. 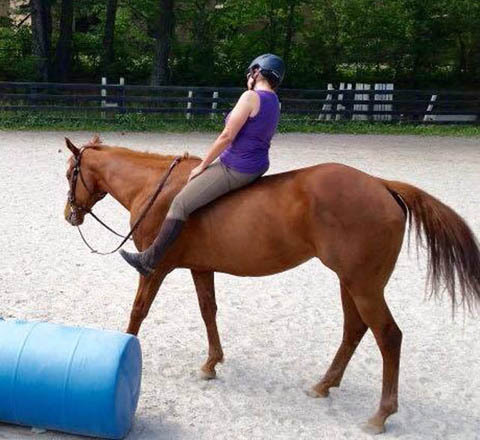 Her partner is a young OTTB gelding she fondly refers to as a juvenile delinquent. 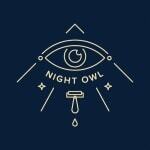 NIGHT OWL is the creative brainchild of Atlanta designer, Kathryn Colohan. WARHorses is pleased to offer a selection of Kathryn’s whimsical “Quick Red Fox” designs in our WARHorses’ SHOP. The JANE HEART JEWELRY collection features equestrian designs that beautifully depict your favorite horse, breed or riding discipline. Each piece is cast, hand finished and polished by a master silversmith. We invite you to purchase your favorite piece from our WARHorses’ SHOP. 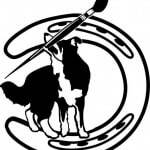 Kathy Taylor Duke specializes in life-like drawings and paintings of your family pets and barnyard companions.